There's a big community of skateboarders and bikers alike in Peoria. 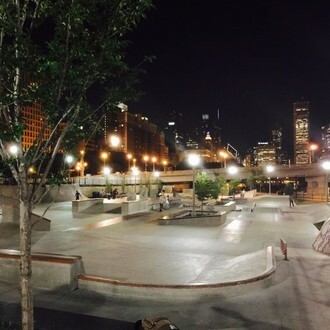 A new park would be a safe spot for kids of all ages to skate instead of using the streets and private properties. The one park in Peoria right now is insufficient without safety and lights. This new park could have safety measures, and it would be a safe spot enjoyable for many! 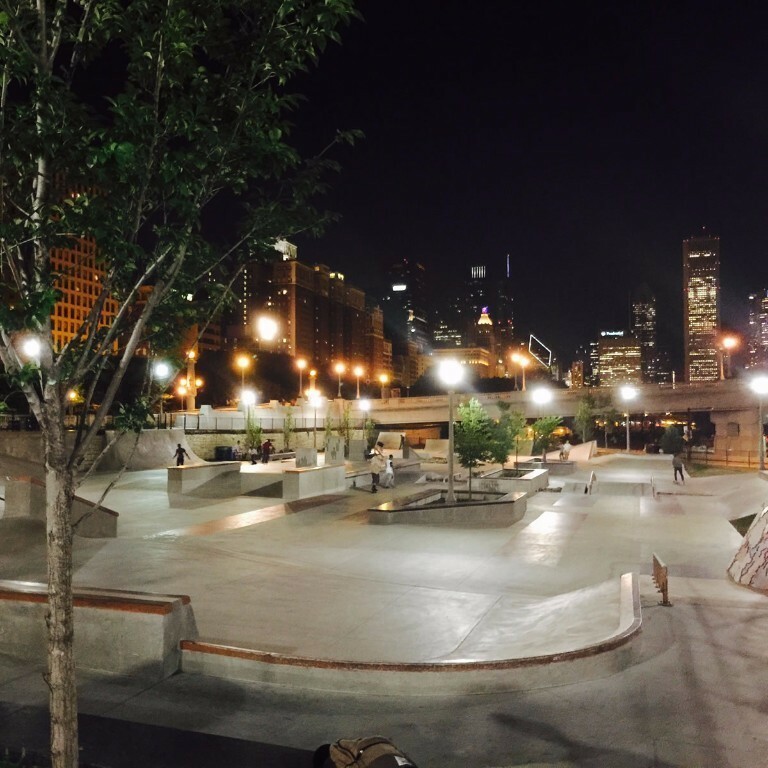 Also, just like skate parks in Chicago and Davenport, the nearby local restaurants will get a boost in revenue from people coming from out of town to see the park! It will bring in people from the surrounding cities. Also, the skatepark will add a unique dynamic to the riverfront culture.